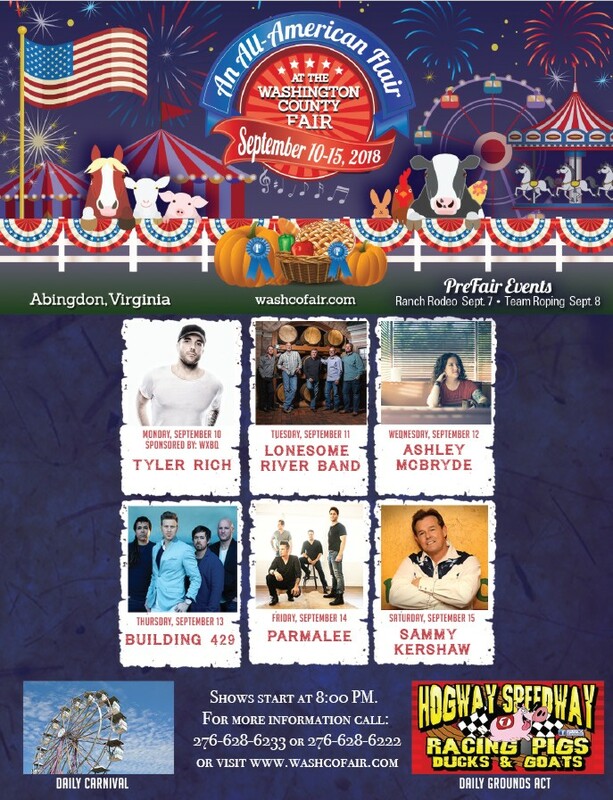 Check out the Washington County Fair entertainment line-up below! First time ever American Free Style Bull Fighting Event along with Extreme Bull Riding on Monday, September 10th beginning at 7:00pm. With special guest J.B. Mauney….2x PBR World Champion Bull Rider!